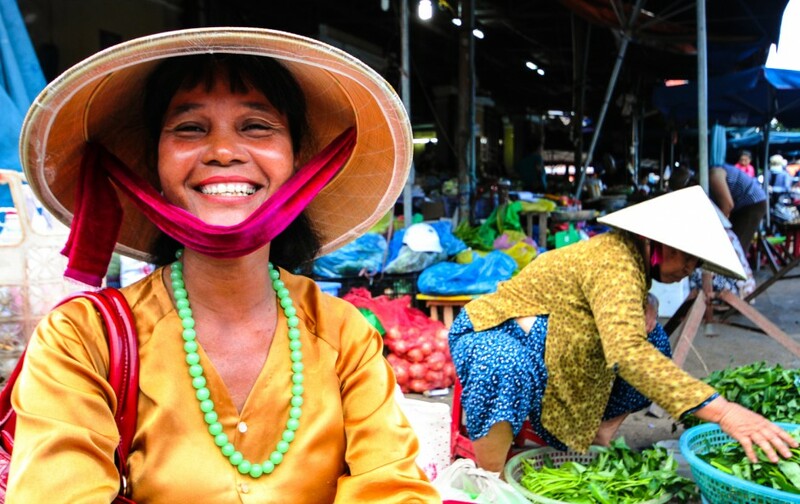 Vietnam is currently a sweet spot for TESOL teachers, and for good reasons. Whether it is because of its relatively young population, or its emerging economic success, the tropical climate, or its French influenced cuisine, Vietnam has a broad welcome mat out for western TESOLers. Vietnam takes a more relaxed approach to what we’ve come to expect in other Asian countries, such as Japan, South Korea, and China. It’s low cost of living, decent wages, and less restrictions are reminiscent of teaching English in those countries in decades gone by. 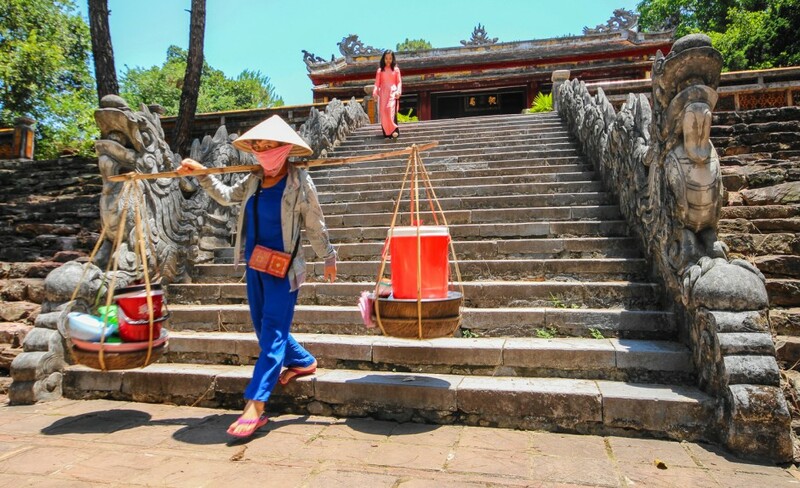 Vietnam is an adventurers’ mecca, providing paid employment to explore its mountains, terraced rice fields, white sand beaches, and meets its diverse people. Opportunities for teachers abound, coupled with the chance to experience this beautiful part of the world. 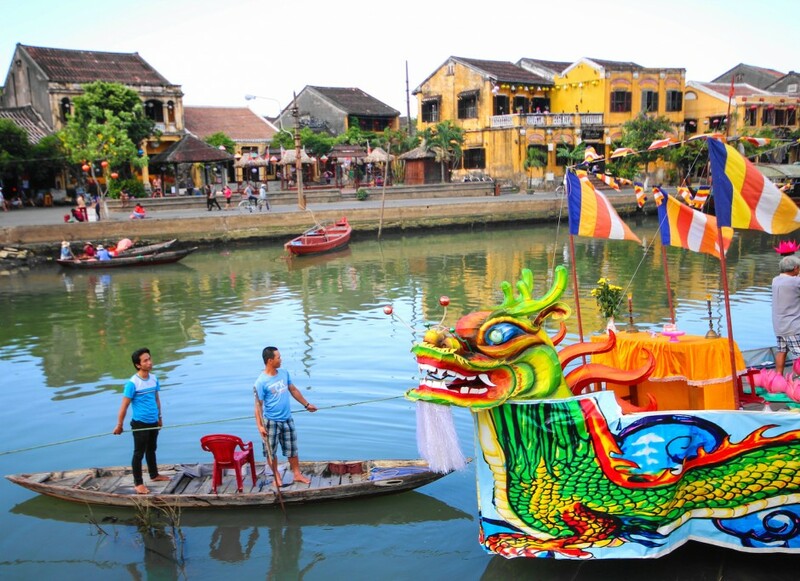 Good food, cheap beer, colorful markets, picturesque landscapes, Vietnam is as welcoming a TESOL destination as it gets. The main centres for teaching English are Ho Chi Min city, and Hanoi. The contrast between the two, make flipping a coin as good a method of deciding where you would like to teach as any. Ho Chi Min city, or Saigon, as you may know it, is bustling, cosmopolitan, large scale, and fast paced. Hanoi on the other hand is more traditional, slower, and refreshingly less westernised than most Asian capitals. Noticeably absent is the plague of western fast food joints we’ve come to expect everywhere we go. Outside the main centres, rural centres, and resort town positions offer a slower pace still, and appreciate the more novel presence of western teachers. The myriad of private language schools in Vietnam, run all year round, and are in constant need of new staff as western teachers end their stint and return home. Typically, the opportunities are two fold, either full-time with one school, or part-time with two or more schools. Teaching positions with more established schools, typically go to native English speakers with a recognised TESOL certificate, or experience. These positions can be obtained before or after arrival, and provide such perks as, health insurance, set hours, holiday pay, assistance with your work visa, and a completion bonus at the end of your contract. Salaries range from $1500-2000 a month in these positions. The other option of multiple part-time positions has its upside too. Choosing one’s own hours, negotiating higher wages (especially for popular teachers), and flexibility to travel make this option preferable for many TESOL teachers. Again, this is an option once enjoyed in the “good-old, bad-old days” of Korea, Japan, and China, but no longer. One school, one work visa, one year, is generally the rule of thumb in those countries. The flexible work conditions in Vietnam, and numerous English language teaching schools, allows one to put in additional hours before travelling, or simply get by on 10 or more hours. Typically $20 an hour is the going rate. Higher wages, around $30 an hour, can be found when teaching private students, and groups. The number of teaching hours, either full-time at one school, or part-time at two or more, averages 20-25 hours a week. While it doesn’t sound like much it is more than enough to get by comfortably, and even save. Let me qualify that. Where can you buy a good lunch for $2? Or, a beer for 50c, or $1 for a fresh fruit smoothie? What about an apartment for $350? No, not a week, a month! In Vietnam you can.